Do you want to know if chiropractic care can restore you to a pain free life? Whether you’ve been putting up with persistent pain for far too long or simply want to feel great naturally, we’re here to help at Craig Chiropractic. 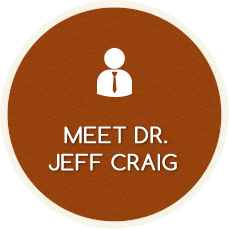 Caring and compassionate, Bend Chiropractor Dr. Jeff Craig is committed to helping his patients live their best lives free from discomfort. 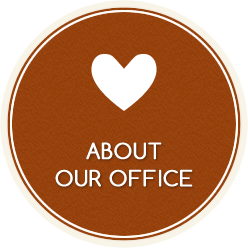 We’re not like a traditional medical practice that may have a more sterile type of environment. Our practice is warm, friendly, casual and homey so you’ll feel completely at ease and never intimidated when you’re receiving chiropractic care. Dr. Craig demonstrates a high level of integrity and talks with his patients as though they are his neighbors working in the yard. Chiropractor Bend, Dr. Craig will take the time to listen and will tailor his care to your unique needs. He’ll find out what your goals are. He is here to help you as much or as little as you want to be helped. How often you come in for care is always your decision. You’ll never feel pressured to come in for a certain number of visits. We always have your best interest in mind, and remember how often you come in for care is always up to you. 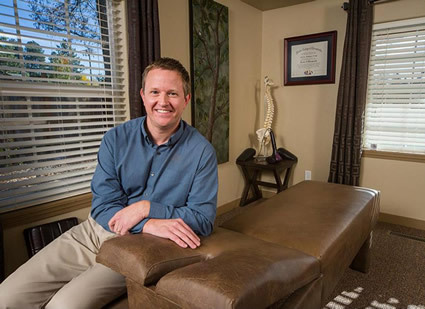 As a complement to chiropractic care, massage therapy is also provided in his office. For just $40, you can get a consultation, examination, and first chiropractic adjustment. There are no expensive up-front initial costs. We believe in making care affordable for all of our patients. In fact, so much so that we haven’t increased our fees since the beginning of the Great Recession! We keep our prices reasonable because we don’t want there to be any obstacles to getting the natural care you need. 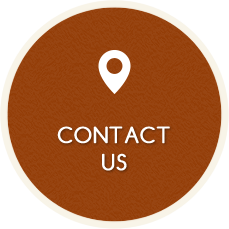 We want as many people as possible to experience the fantastic benefits of chiropractic care. I really appreciate the care that Dr. Craig provides. Not only do I feel amazing, but I really feel like he cares!